Enjoy Mountain Biking? If you enjoy biking you'll want to visit Mount Hood for it's downhill flow and lift assisted mountain biking trails. Below are three great options for downhill flow and lift assisted mountain biking trails to try at Mount Hood, ride safe! The Sandy Ridge Trail just east of Zigzag is operated by the BLM and offers 13 miles of downhill riding with structures. 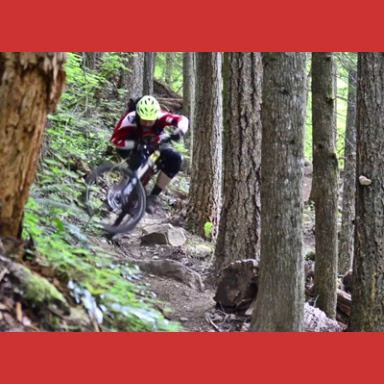 Skibowl Mountain Bike Park has over 40 miles and 1,500 vertical feet of lift-serviced, adrenaline rushing, fee mountain bike trails. Nice trail! I'm a real mountain biker, love to enjoy the trails of Mount Hood!